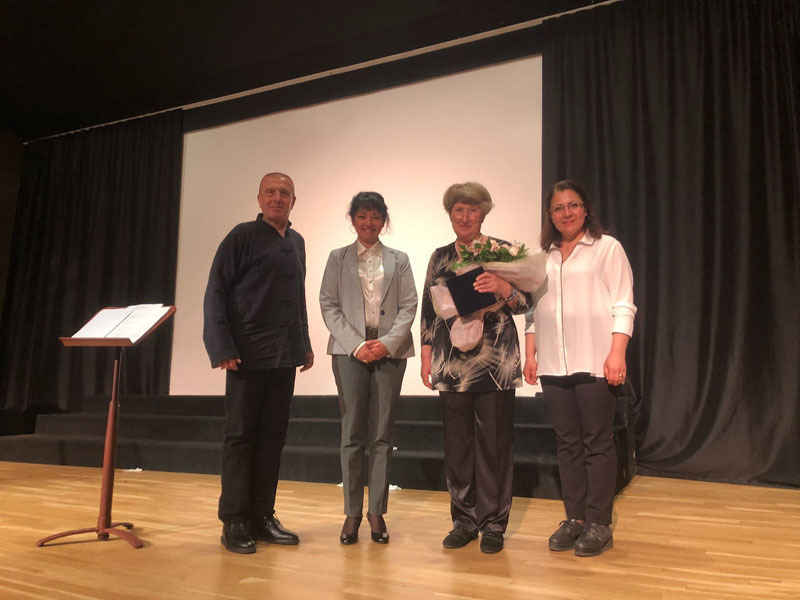 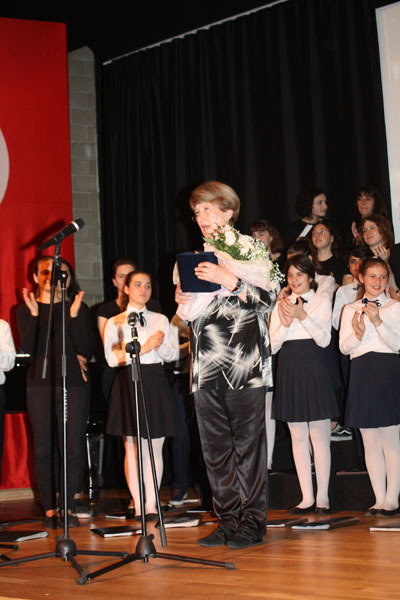 Gökçen Koray, Turkey’s first woman choir leader, performed in Kültür Merkezi in her 41st year in music. 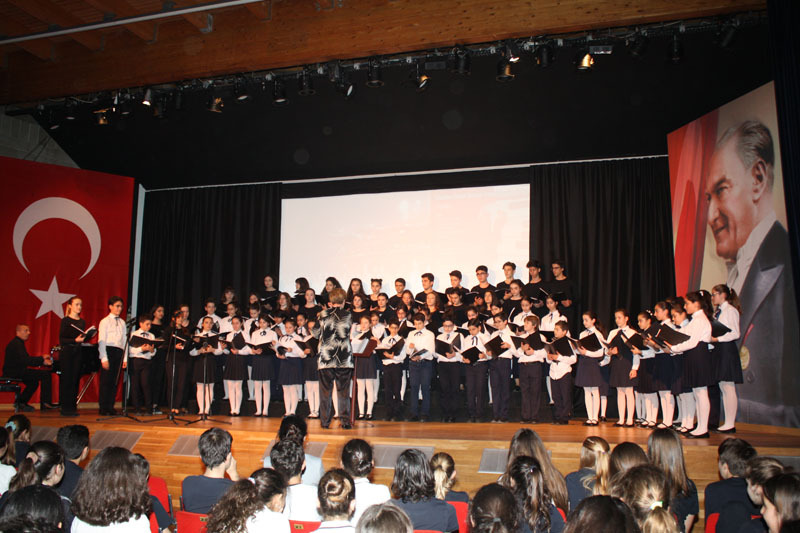 Conductor Seval Irmak also participated in the concert with piano. 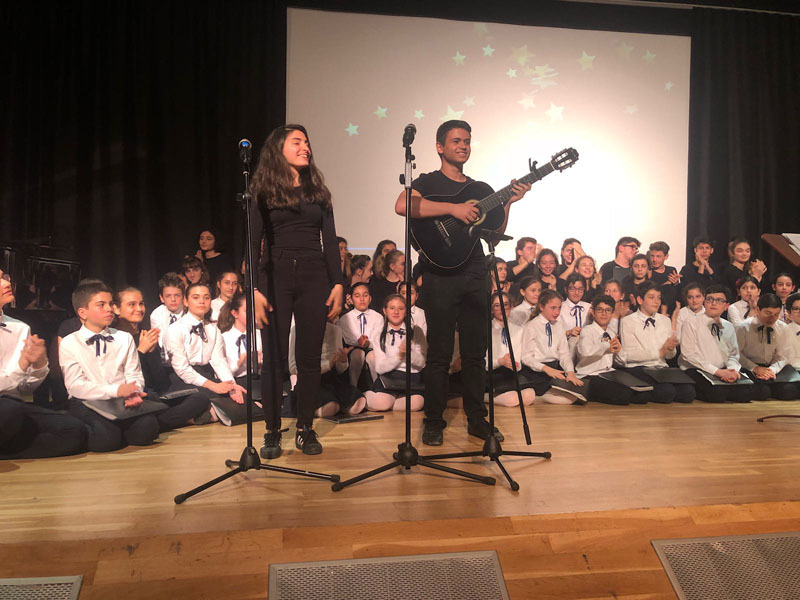 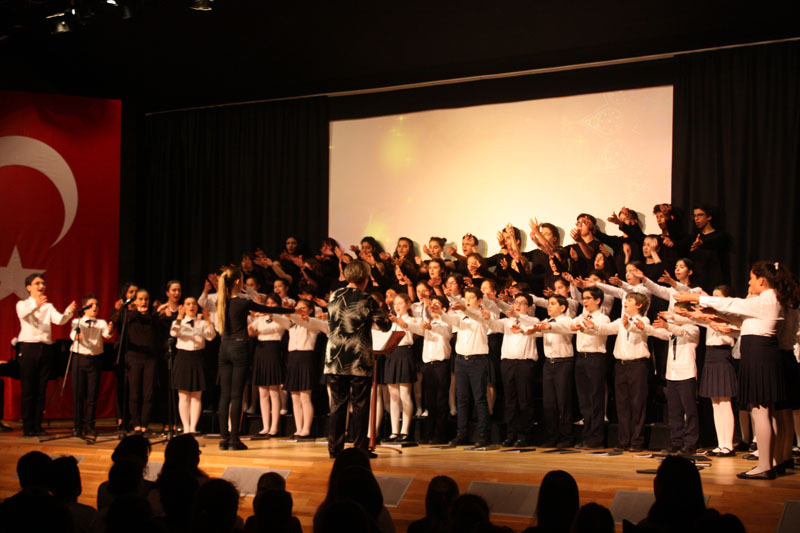 Istanbul Symphony Children’s Choir, founded by Gökçen Koray and Seval Irmak in 1992 and that has 80 children, performed at 14:00 on May 15th, 2018 in Irmak Schools. 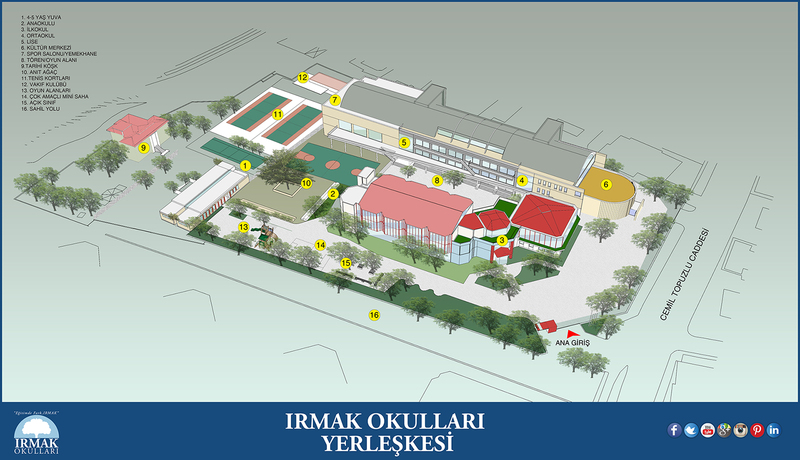 This page was created on 17.5.2018 12:01:54 and has been visited 274 times.